The invisalign orthodontics Differences between the Lite and the Full? Home > Uncategorized > The invisalign orthodontics Differences between the Lite and the Full? 17 Jan The invisalign orthodontics Differences between the Lite and the Full? The invisalign orthodontics, which is commonly known as invisible orthodontics. This is a system as effective as the traditional orthodontics we know. It only changes in that it is more aesthetic for the patient at the time of carrying out the treatment since it is not seen. It is not seen because this orthodontics is composed of transparent plastic splints made personified for each patient. This device is placed in the lower and / or upper arch of the mouth, are removable and manage to correct the placement and position of the teeth. We must differentiate two types of invisalign orthodontics. 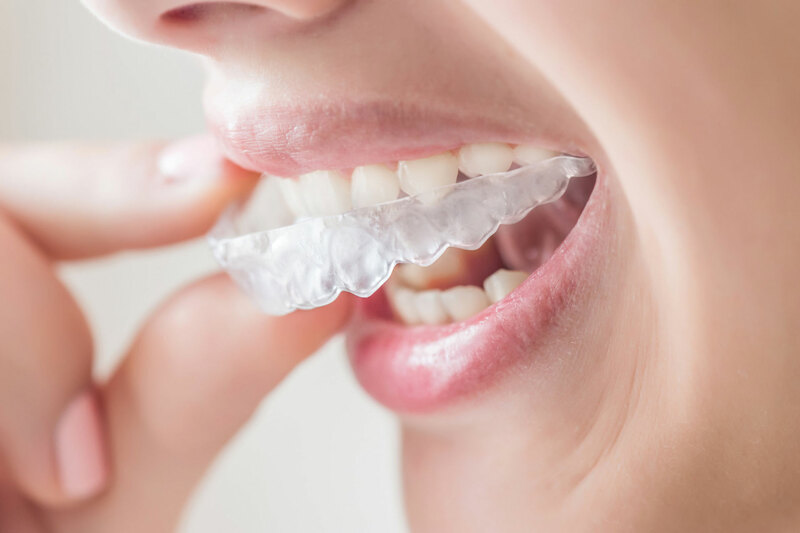 Invisalign Full orthodontics and Invisalign Lite orthodontics, and its main difference between the two types of orthodontics is its purpose. The so-called orthodontic Invisalign Full is the most finished and popular. Since it is the one that fulfills the same function as the conventional one. You can correct any problem, either alignment and / or malocclusion. In contrast orthodontics Invisalign Lite is a more manageable and simple treatment. I the objective of this is to serve as a reminder after orthodontic treatment. And it has been prescribed because the teeth have been dislodged despite the treatment to which they had previously been subjected, it solves problems specifically of mouth alignment. And it is also intended for much shorter treatments temporarily. At Clínica Blasi we offer the most personalized treatments, which are best suited for each patient and which adapt more to your medical and aesthetic needs.